Lucky the Robot helps teachers and students learn! 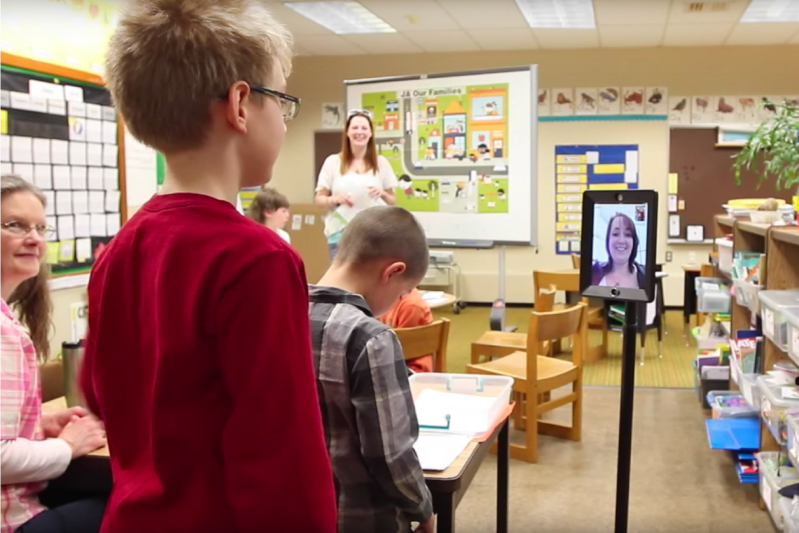 The Lindamood-Bell Instruction Robot, Lucky, brings on-site support to the classroom in a unique and cost-effective way. After teachers attend a professional development workshop, Lucky provides live coaching, step demonstration, and help with lesson planning. Engaging and fun, Lucky helps capture the attention of students, too. For more information, call 800.233.1819 or Contact Us.